Super Special! This White leather like sectional is unbelievable! 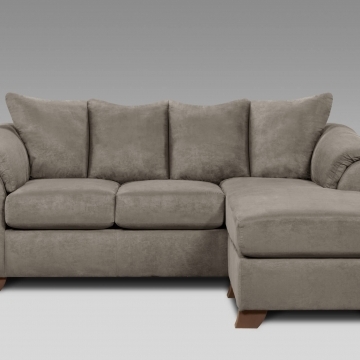 This sectional features a drop-down trey for your entertaining. 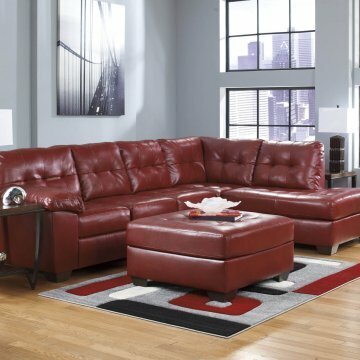 In addition, additional storage is located under the chaise portion of sectional. For a limited time we are offering a FREE ottoman with the purchase of the sectional while supplies last! Hurry before this deal is gone.